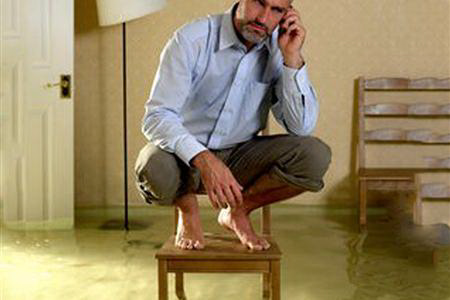 Call 305-684-6845 to speak with the Best Public Adjuster of Stellar Private Adjusting Services so you can realize the highest flood damage claim possible from your insurance company! 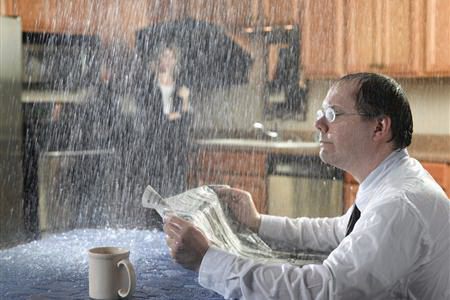 Call 305-684-6845 today for a free water damage claim analysis from The Best Public Adjuster of Stellar Public Adjusting Services. Do you have a recent claim that you don’t know how to handle? Do you feel you are being shortchanged on your claim? Are you struggling with an unresolved claim? No More Delayed, Underpaid or Denied Claims from your Insurance Company. Call & Get Help Instantly. Free Claim Evaluation. Call 305-684-6845 to speak with our expert, The Best Public Adjuster of Stellar Public Adjusting Services. 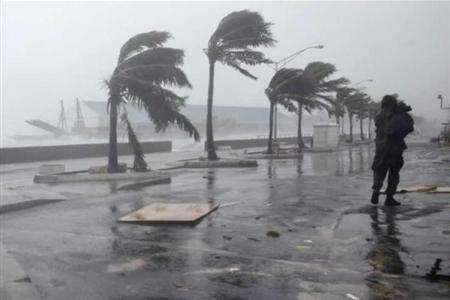 There is one thing that is undeniable and that is the fact that Hurricane Irma kicked the butts of the vast majority of homeowners in beautiful Naples Florida. While the storm surge was nowhere near as predicted by the meteorologists, the wind wreaked havoc on many inland communities, such as Golden Gate Estates. Many people are still fighting to get what is rightfully theirs from their insurance companies. One of the biggest issues for homeowners in these areas is receiving payouts for personal property that was destroyed because of the storm. Even though there was no electricity to part of the area for two weeks, the insurance companies are refusing to pay claims because the items have been discarded and no photos were taken. It is impossible to take photographs when there is no power to charge a phone. For many homeowners, waste management was picking up trash before the power was restored. Keeping wet mattresses, towels, and other soft surface items would only contribute to the growth of mold within the property. Insurance companies are redlining personal property damage because there are no photos and the items could not be inspected by their adjusters. Because of the length of time people were without power, this is unacceptable. 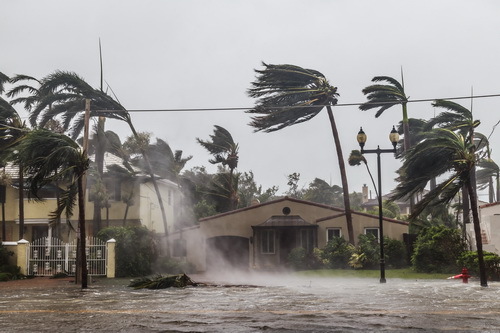 The Best Public Adjuster of Stellar Public Adjusting Services will champion your personal property claim created by the hurricane damage sustained when Irma hit. 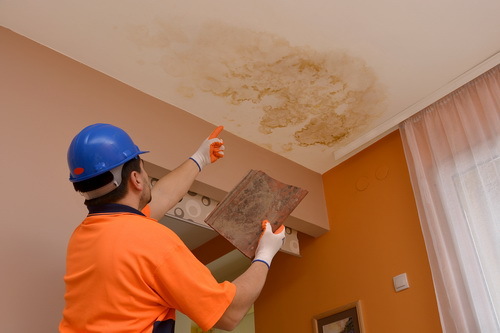 The one thing that you can count on when there is any kind of leak in a home or commercial property in Southwest Florida is that mold will begin to grow immediately. The humidity in the area can cause mildew on the best day however; any sort of water condensation or wet drywall will begin to grow that nasty mold. Just look at the outside of your structure. Without regular maintenance of pressure washing and treatment, there will be a green slime or black slime growing. This is mold. It’s dangerous, but it is even more dangerous when it is growing on the inside of your home. What’s even worse is the fact that mold is airborne, and the spores get picked up by your HVAC unit, and are distributed throughout the system, ductwork, and home. This can create mold growth in areas that were not originally affected. This can be an absolute nightmare and can even cause serious health problems and exacerbate existing asthma and lung issues. 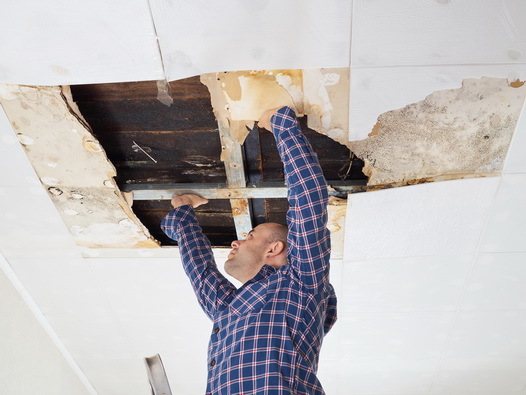 Many insurance companies will partially deny essential parts of claims, such as HVAC cleaning, duct replacement, or mold damage resulting from airborne spores. The Best Public Adjuster can assist with large or small claims for mold remediation settlements on residential and commercial properties. Oded Yahav is a seasoned, professional public adjuster, who does not back down from the underhanded tactics of insurance companies. He stands his ground to ensure that the property owner gets a fair settlement of the damages sustained. 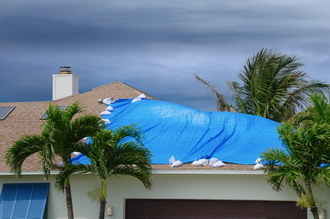 Call 305-684-6845 to schedule a consultation with The Best Public Adjuster of Stellar Public Adjusting Services today! 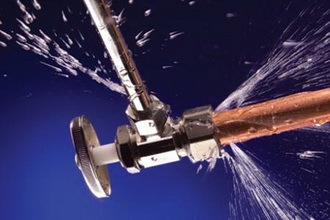 Broken pipes in your home can be problematic enough, but for those who live on the upper level of a condominium complex, it can be even more of a nightmare. This can be extremely costly, especially when the insurance company is dragging their feet on your claim. Call 305-684-6845 now! 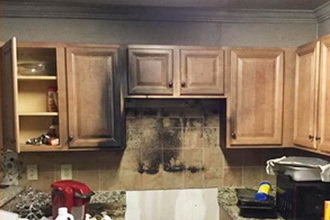 Even when caught quickly, the smoke can emanate throughout the entire home and cause extensive smoke damage. The insurance company will usually fight tooth and nail to fight such a claim. Call 305-684-6845 to speak with The Best Public Adjuster of Stellar Public Adjusting Services today. Call 305-684-6845 to speak with The Best Public Adjuster of Stellar Public Adjusting Services today. 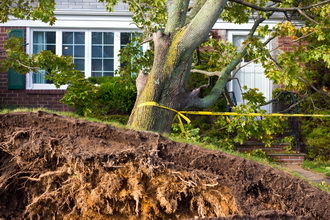 He is a licensed, profession public adjuster assisting residential and commercial property owners with insurance claims. He will defend your rights as a policyholder and ensure that you receive the settlement that you deserve.